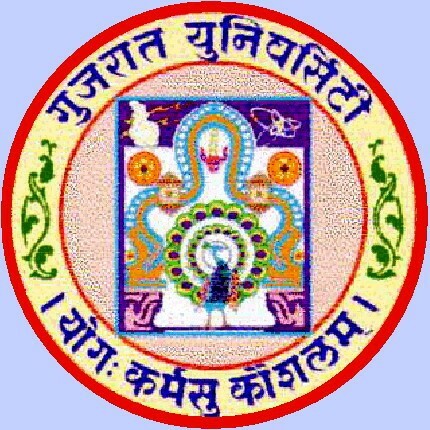 Gujarat University BA Sem 6 Result Dec-2014 Declared – Gujarat University Examination Department has declared result of B.A Semester 6 Exam which was held in the month of December 2014. The Result of the Examination is 65.96%. Students may be cehck their result form official website www.gujaratuniversity.org.in or form below link by entering seat number.